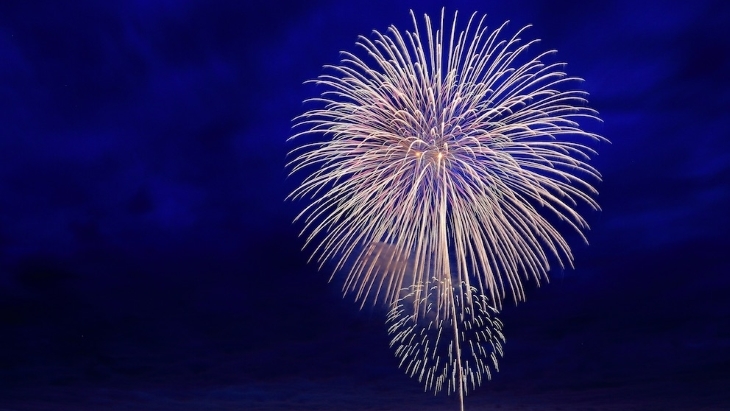 The New Year is the perfect way to make a new start or to try something different. The New Year is always optimistic, a time to look back on the past year and see how you can change and grow – for the better in the coming year. At the Harley Street Hair Clinic they’ve got some amazing treatments that can make you feel like a new person, and what better time to book yourself in than the New Year – the perfect time to make a change. The Harley Street Hair Clinic specialise in the revolutionary FUE hair transplant procedure. Their FUE procedure can improve the appearance of thinning or balding hair and create a head of natural and realistic hair. The procedure works by transplanting individual follicles or hair from the donor area, an area of the head with fuller hair (usually found at the back or sides of the head) and transplanting them to areas with little, to no hair. This area is called the recipient area. An FUE transplant can be used to reconstruct a receding hairline, and also used to cover up any balding patches you might have. The Harley Street Hair Clinic uses the most experienced doctors to carry out FUE treatment to ensure all of their clients get the most realistic looking results possible. Take a look at some of the Clinic's great success stories to see how this treatment could help you. The Harley Street Hair Clinic's latest treatment, ATP (Advanced Tricho Pigmentation) is similar to other hair restoration procedures, such as SMP (Scalp Micro Pigmentation) but works in a more advanced way. The innovative, highly specialised treatment is offered exclusively at the Harley Street Hair Clinic and works to achieve the appearance of natural looking hair. The treatment works in a similar way to a tattoo and natural pigments are applied to the patient’s scalp. The specialised process deposits tiny amounts of pigment to the recipient area and positions it within the dermal layer of the skin. The Clinic's team of experts work to delicately replicate the appearance of hair follicles on the scalp. The treatment can be used to help those with thinning hair build the appearance of a fuller head of hair, or used over the whole scalp to give the appearance of a closely shaven head. You’ll be left will realistic results that replicate real hair. Both of the Harley Street Hair Clinic's revolutionary hair restoration treatments, FUE and ATP can be used for eyebrow restoration. The two treatments work in different ways to help restore eyebrows. FUE eyebrow reconstruction is the perfect treatment for those who over plucked as a teenager or have lost their eyebrow hair due to illness. FUE can be used to build realistic looking eyebrows on those with little to no eyebrow hair. The treatment works by transplanting donor hair found on the head and moving it to the brow area. The Clinic's specialised team are trained in creating realistic results and the hairs are inserted into the brow area at an angle and density to replicate a natural, realistic eyebrow. ATP can also be used in the brow area to build upon existing hair and give you a fuller and more defined eyebrow. The pigment is applied to the eyebrow in individual hair strokes to replicate eyebrow hair and can be used to cover any scarring or gaps you might have in your eyebrows. The technicians apply the pigment in fine hair strokes, one at a time, to ensure your eyebrows look realistic at the end of the treatment. 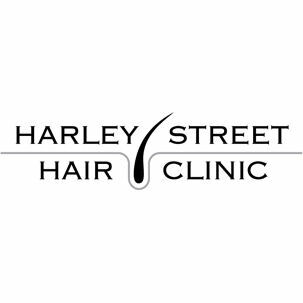 If you want to start the year off with a new look and are interested in any of the treatments offered by the Harley Street Hair Clinic, please feel free to contact them and book a no obligation consultation. What will my hair look like in 10 years' time? What will my hair look like in 10 years' time?. Discover the benefits of advanced tricho pigmentation..